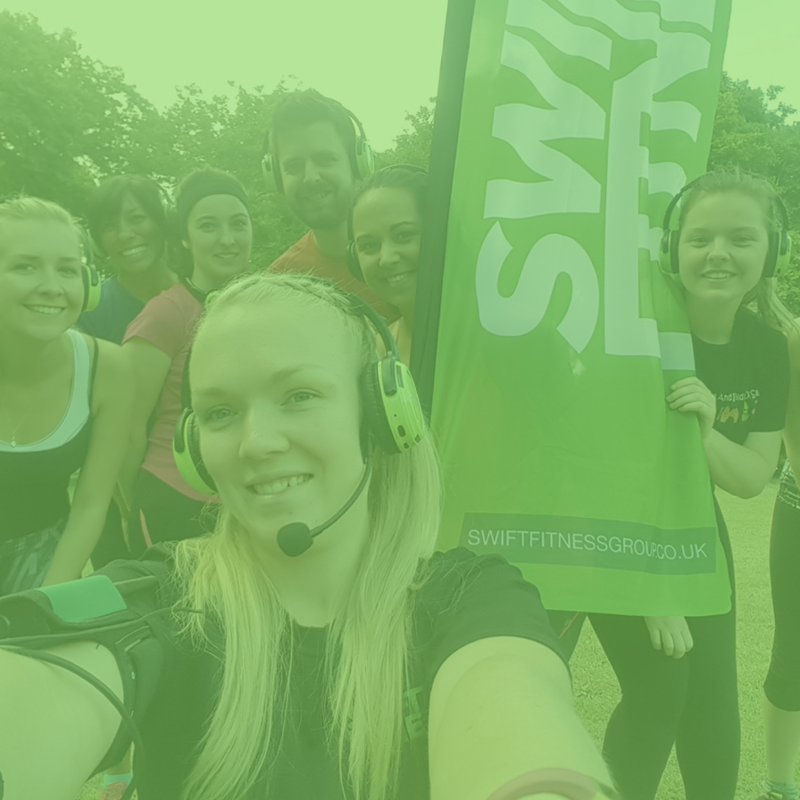 The Swift Fitness team is full of passionate, driven and like minded fitness professionals. We've got instructors from all different backgrounds, from Professional Athletes, Celebrity Personal Trainers, to Yoga & Pilates instructors. ​We pride ourselves on only recruiting the best instructors. Our aim is to provide a service that's personable, friendly & super effective. Become a Trainer, a Franchisee or Partner. My love of fitness started in my teens when I started playing Rugby. These days I really enjoy the variety of multiple sports and fitness disciplines. Everything from Rowing, Jiu Jitsu to Crossfit, with Yoga & Pilates in between. 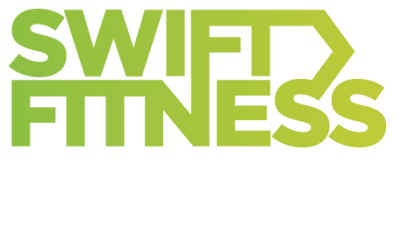 I became a personal trainer in 2007 before moving to London from Devon to launch Swift Fitness. I started with personal training, where I built up an amazing group of clients including Gordon Ramsay. 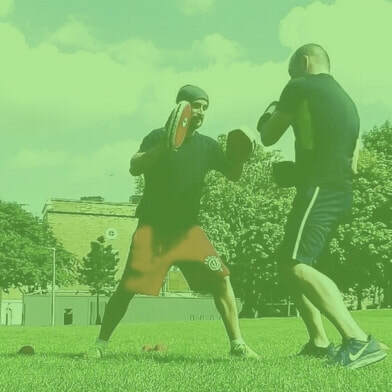 We launched our first boot camp in 2008 in Fulham and have never looked back. We now have locations, trainers and franchisees all over the UK. Ana is an absolute ball of fitness energy. If you're looking for a trainer that will make you sweat, tone and laugh throughout, then Ana is your girl. You can find Ana is London Bridge and Clapham most weeks. As a hyperactive kid growing up in Iceland, I pretty much tried every sport that was available to me. From football, to basketball, to skiing and athletics. Lately I have found my passion mixing distance running and weightlifting. 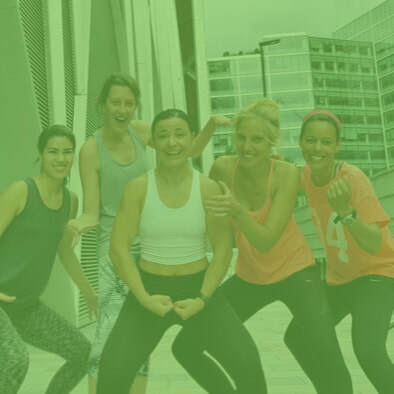 I love HIIT boot camp training because it challenges you mentally as well as physically and also there is no other exercise system that builds more on teamwork and camaraderie. Nick has been in the fitness industry since 2011, and has built up an extremely successful personal training business. 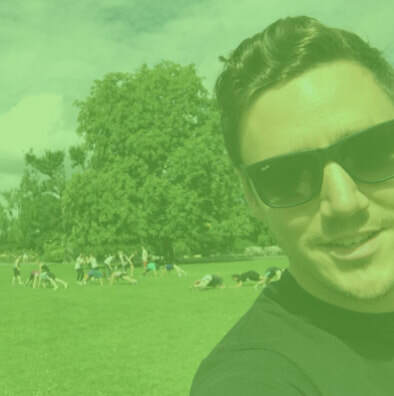 Nick started with Swift in 2014, before taking on the Highbury Fields Franchise where he is now the Park Manager. 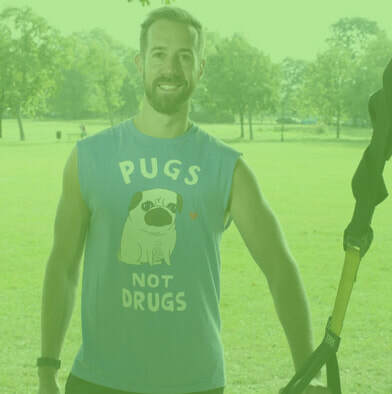 Martyn qualified as a personal trainer in 2008 and has a wide range of experience training both business professionals and high performance athletes. His personal achievements include competing in the 2008 Olympic Games in Beijing and winning medals for Great Britain in the European Championships and Commonwealth Games. 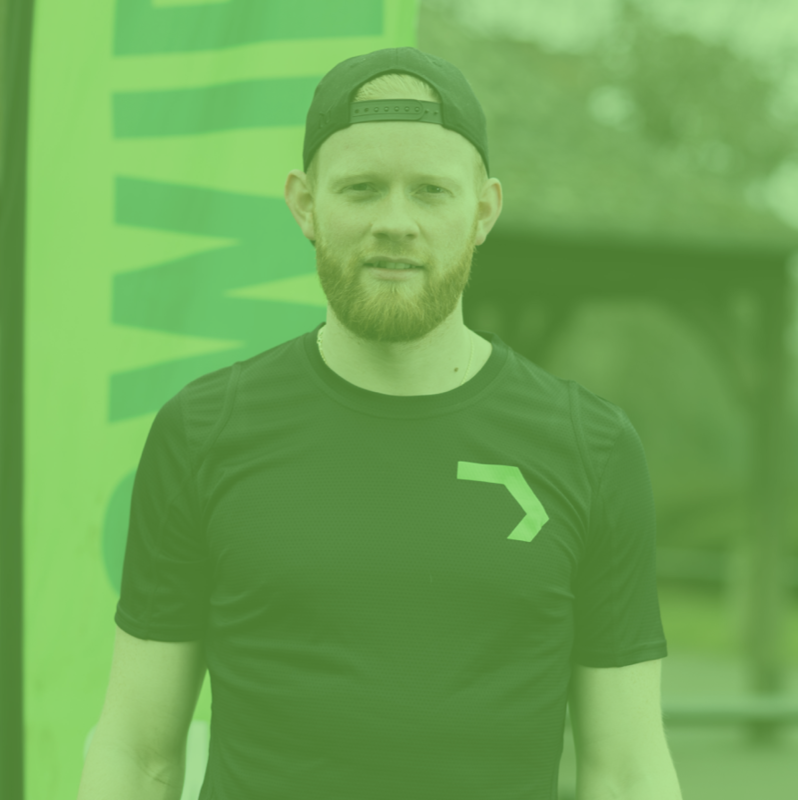 Since qualifying as a personal trainer 9 years ago, Martyn has been putting his experience to good use by applying his knowledge to help clients maximise their potential and achieve their individual fitness and lifestyle goals. 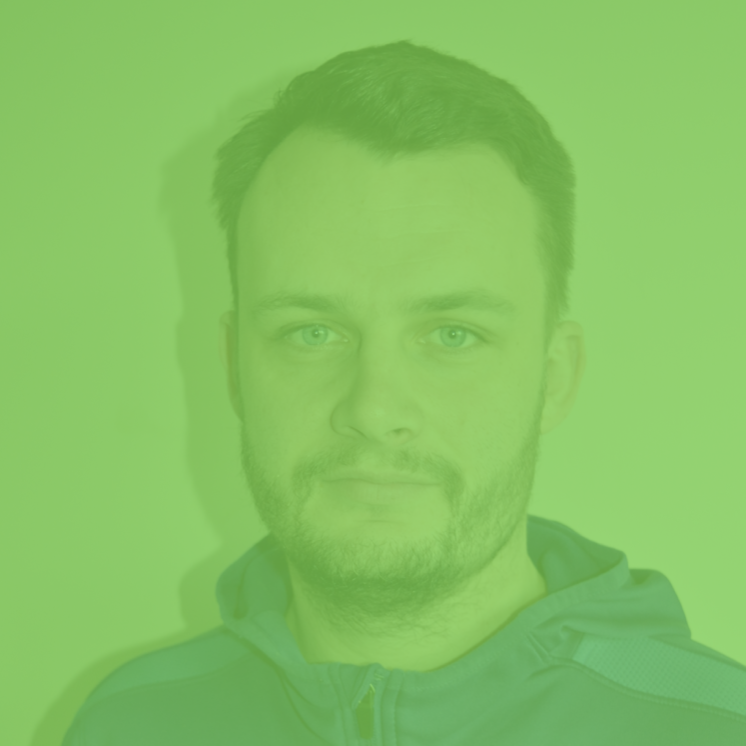 For nearly a decade Martyn has been providing clients with an elite personal training service and implementing the very best training techniques and nutritional advice. "I am a health and fitness enthusiast and thrive off the feeling after a good work out. My zeal and energy is of foremost importance when I am training individuals one to one or in a group, as I want to influence my clients and enhance their efforts in all the exercises we do together." Personal Trainer, Boot Camp Instructor and 200 Hour Hatha & Vinyasa Yoga Instructor. My aim is to build a happier, healthier you - be that weight loss, strength building, muscle gains or rehabilitation. But remember - your perfect weight is the weight you are at when at your healthiest and happiest. I am here to help you achieve that so you can get the body you love to wear everyday! 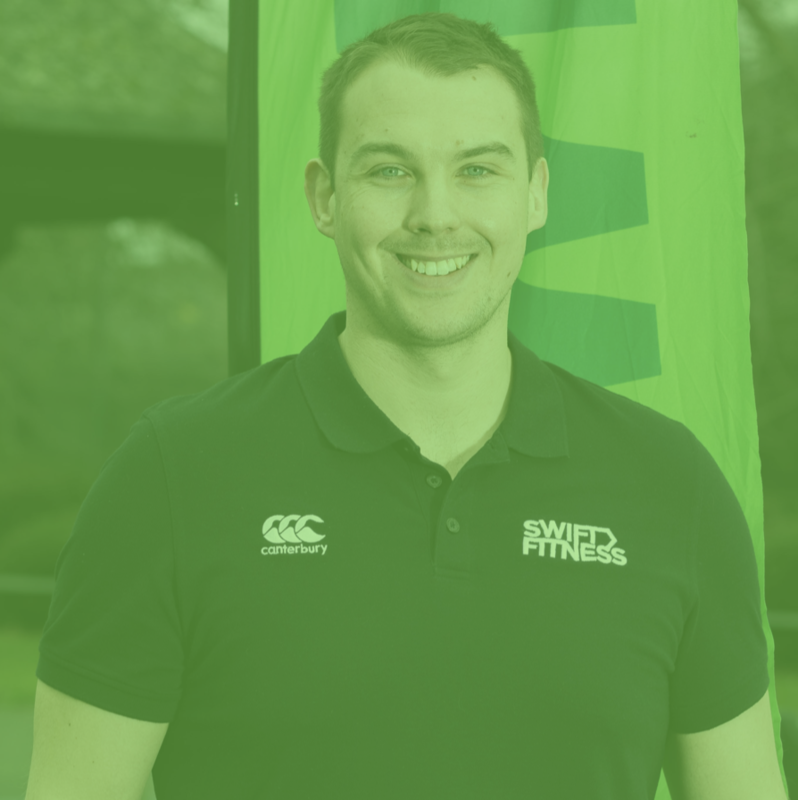 Following a successful career in IT Andy recently took the opportunity for a change by following his passion for keeping fit and healthy and qualifying as a Personal Trainer. 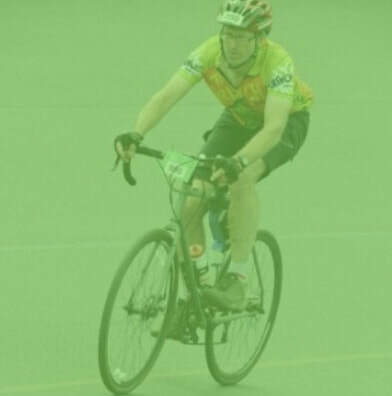 He has many years of bootcamp experience and loves new challenges and being outdoors, all year round. ​"As I get older I realise more and more just how valuable an asset your health is. 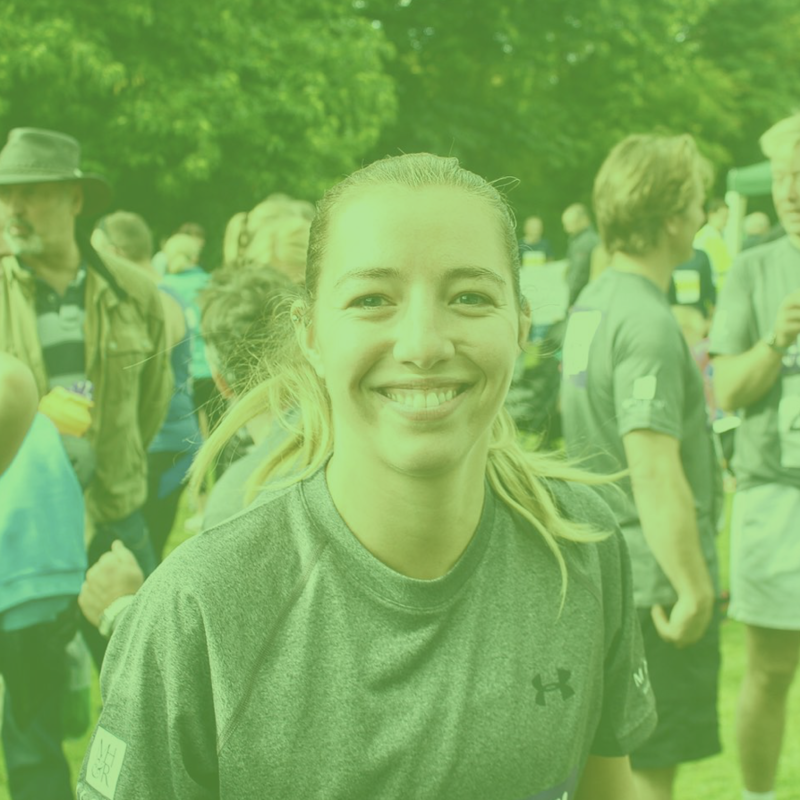 My ambition is to help other people experience the sense of achievement, camaraderie, well being and just plain fun that I have been privileged to enjoy from being fit and active." 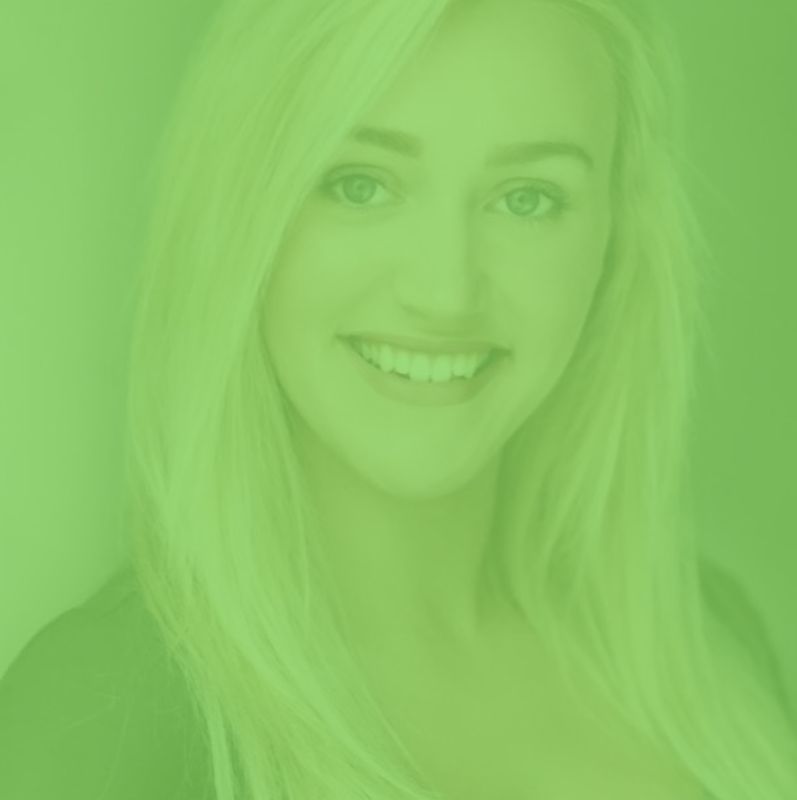 Nicola’s vibrant personality and energy bring streams of motivation and fun to her pumped up sessions. 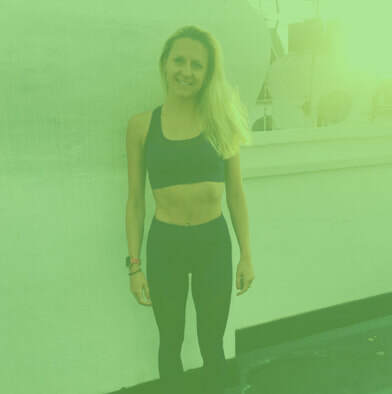 Having fallen in love with fitness after struggling with her weight, Nicola understands on a personal level how important it is to find an effective fitness routine that fits into your lifestyle. 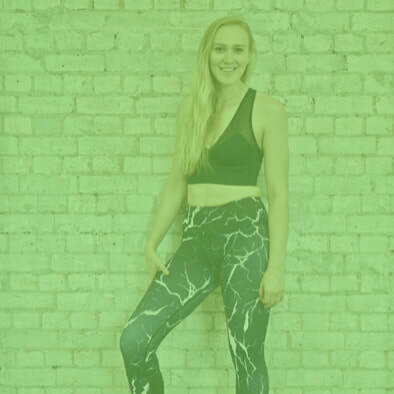 Her super-fun and fast pace sessions are carefully planned to target every muscle and contain the perfect mix for your transformation goals, whether it’s muscle toning and strength, weight loss or mental wellbeing. She can’t wait to see you soon at one of her London Bridge or Green Park sessions. Just look for the girl with big smile and red hair! Rachael joined us as a client at Swift back in 2015 coming to 3 sessions a week! Since then she has completed her Level 3 personal training qualification and is in the process of completing her mat pilates qualification. We are now pleased to welcome her back to join us at Swift only this time around as a trainer! She is really excited about being part of the team and passing all of her knowledge onto you guys to help you become fitter, stronger and get that killer body! 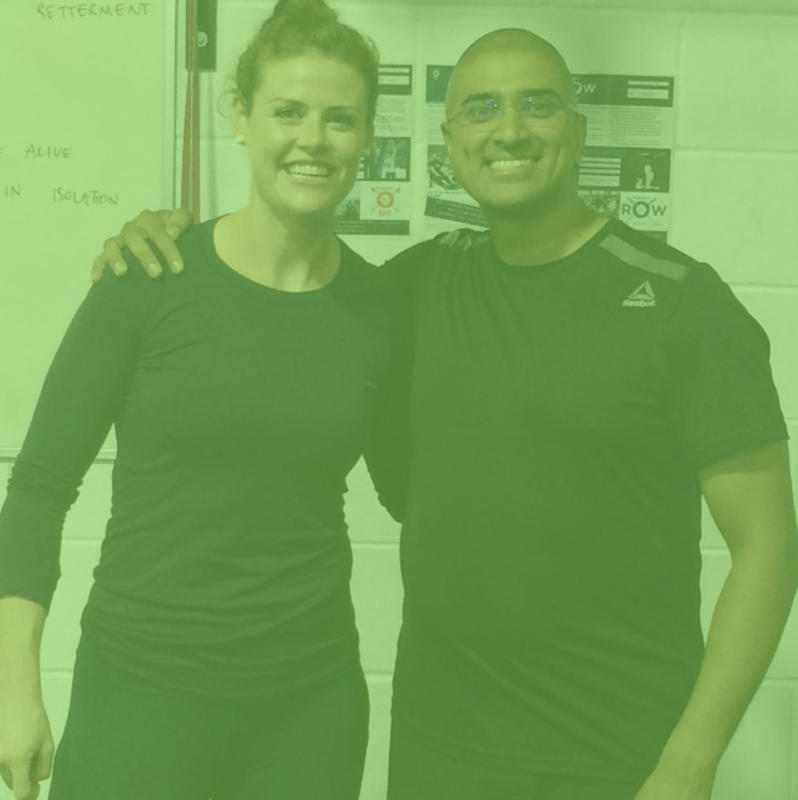 She is available for private personal training and pilates sessions and she has also come up with a fantastic idea to combine a HIIT workout with pilates in one session! If you are up for the challenge and would like to have a private session with Rachael please get in touch, we would love to hear from you! Matt is one of the best personal trainers in London. He's one of those trainers that you can tell loves his job. His workouts are great fun & always different. Matt's a co-founder of Wireless Fitness, the company behind the silent disco headphones. You can find Matt most days around Clapham Common Bandstand with a big smile on his face. Book a session with Matt here. Having served in the Royal Air Force as a medic, I am used to the benefits of living an active lifestyle and know the importance of staying healthy. 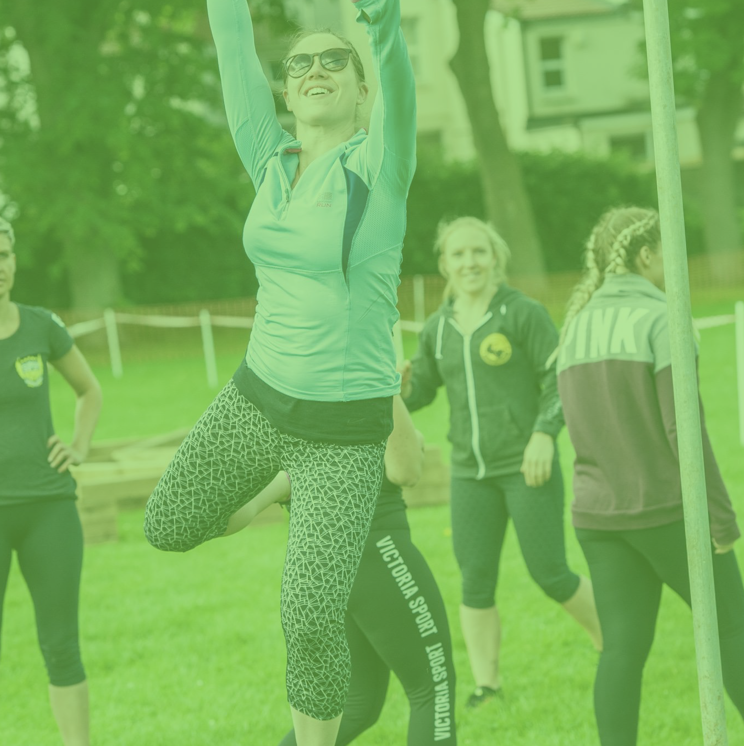 ​I've been fortunate to have represented my RAF stations at various sports and regularly delivering fitness sessions to my peers within the military. Becoming a personal trainer has been a life long ambition of mine. I love working with people and creating fun, effective programmes to create long lasting results. I'm looking forward to helping people in all areas of their fitness, nutrition and overall well being. Helen is a 200h Registered Yoga Teacher with Yoga Alliance and also a trained actress and performance maker. Originally from France, Helen practiced yoga in Paris and London before going to Indonesia to undertake her teacher training. She teaches slow but deep and strong flows. 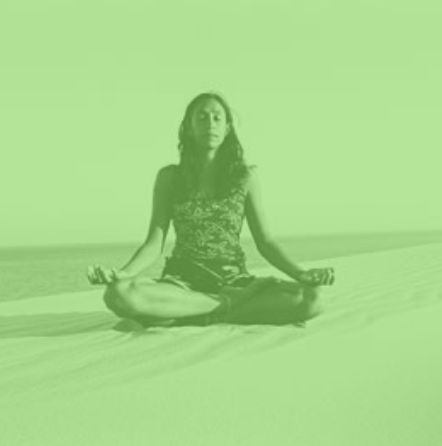 ​Her classes are a mix of mindful movements, moving meditation and a playful approach to asanas. For her, Yoga is a way to find your authenticity and to learn to know your body in movement as well as in stillness and she encourages her students to find their own uniqueness. James is an extremely experienced trainer having worked across multiple boutique studios, large gyms, and now Swift boot camps. ​His passion, knowledge and enthusiasm for fitness comes across every session. If you workout with James, you'll be sure to get a great workout every time. I have had a lot of different jobs in my life, but nothing ever felt 100% right until I became a personal trainer! I love my job as a personal trainer, and that is something that my clients are able to tell throughout their sessions with me. I pride myself in using a lot of bodyweight exercises but with a twist, not your typical push up/squat only programme! Women’s Dodgeball Team, and train with a local London Club. Additionally, being a firm believer of exercising improving mental wellbeing I always aim to mix in a a lot of fun and teamwork into each session. Whether you are training for a reason, for a season, or for a lifetime, I promise that I will work my very hardest to give you the guidance and support that you need to get there! The main reason I wanted to work within the health and fitness industry as a personal trainer is to inspire others to not only fall in love with the lifestyle and allow it to become part of their daily routine. I wanted to show people, if your anything like me and feel the need for constant improvement/progression, along with feeling a sense of self accomplishment; then why wouldn’t you do the one thing that allows you to feel all of the above and so much more, training regularly and consistently gives self fulfilment, self-satisfaction whilst strengthening your mind and body. I’m a big believer in self-improvement, which starts with the determination to try. The rest of the journey is about habit, habits come from practise, practise comes from trying. ​I’ve not only changed my clients perception of their bodies, I’ve also assisted and helped them change their lifestyle preference. Yoga teacher, cat lover, ice-cream eater and eternal optimist! 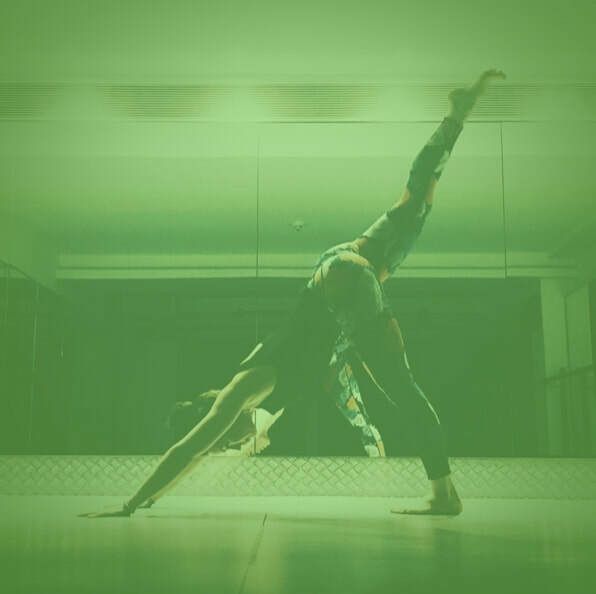 On a mission to breed happy healthy yogis across South West London pushing aside the typical yoga stereotypes and finding the balance between fire and grace within your yoga practice. 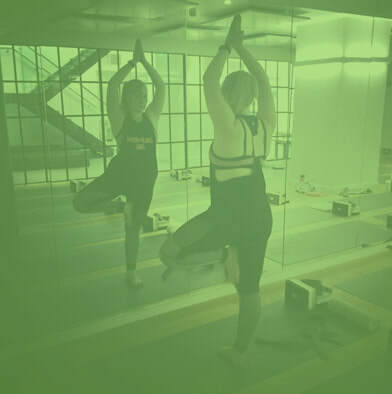 I am a qualified 200 hour yoga instructor, graduating from Multidimensional School of Learning (One Yoga London_ – my teaching style is relaxed with a focus on technique, connecting with the breath and finding awareness within your body. After several knee surgeries, Hannah was able to use fitness and yoga to regain strength in her body and also develop a sense of gratitude towards being able to move and stay active. After several years of focusing on her own journey, she decided to train as a 200hour yoga instructor to help others in the same way. Through her own injuries Hannah has gained a special insight into moving the body and teaches in a way that is accessible for anyone, whilst her classes still involve strong and advanced postures, they are always targeted at having fun and bringing your focus into the present to take a bit of time away from everyday life and to get some headspace. Originally from Scotland I moved down South four years to peruse my dreams of becoming a West End Performer. Having worked both in the U.K and internationally as a professional dancer I have gained a lot of knowledge and understanding of the importance of having a healthy body and more importantly mind! ​My silent disco classes incorporate lots of mini dance sequences, perfect for all your movers and grooves out there! I also have a keen interest in yoga, traveling and love attending music festivals... forever looking for another excuse for a boogie! Dean started his journey in health and fitness since he was 16. In 2015 Dean's love of fitness led to him quitting his job and becoming a full time personal trainer. Dean is continually looking to improve, and learn new skills to help his clients make long lasting changes. Aside from personal training Dean runs 'shape up' classes for overweight men, where he help's them learn about the fundamentals of nutrition. He also runs after school, sports and gymnast classes for local children in Bushey. Dean is excited to be part of the team and run his own boot camp classes in Watford. Before becoming a personal trainer Curtley participated in several sports to a high standard including sprinting, boxing & football. Curtley now spends his days helping clients all over London to get fitter, healthier and happier. He's an extremely experienced trainer and we're very pleased to have him in our team. 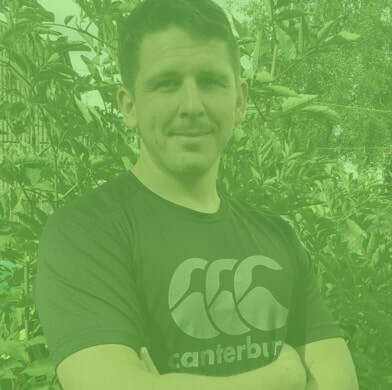 You will find Curtley teaching mainly at Green Park from Monday-Thursday, and is also available for private personal training. Sian is energy, motivate and passion for fitness shines through every session. 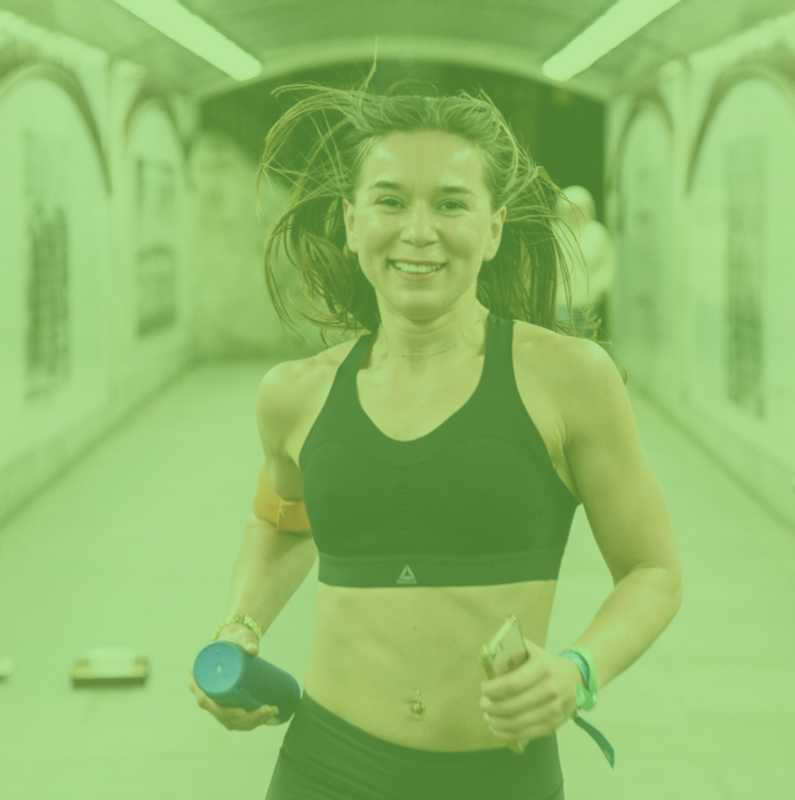 She currently teaches group classes all over London including Silent Disco Boot Camp, Spinning, Body Pump, Ab Attack and many more. You will love Sian’s workouts every time. 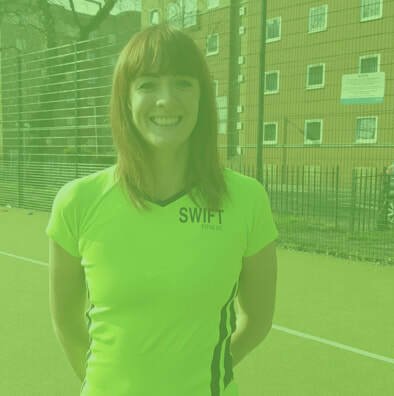 You will find Sian teach Swift sessions in Fulham, Clapham & Tooting every week. 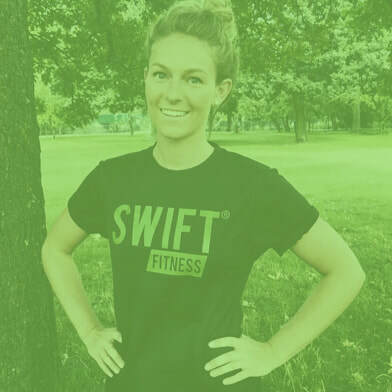 I joined Swift in 2009 as a member and I am so happy to say that I am now one of their Personal Trainers ... My life changed in numerous positive ways. Every time I was attending a boot camp class, I had this feeling of excitement and always looking forward to a new challenge and workout. It was nerve breaking when I started, I felt very hesitant going there, but as soon as I was greeted by the friendly PT and team, they really made me feel at ease! Boot camp became an encouragement and a motive to achieve my goals. More importantly it made feel better physically and mentally. I was so focused on the workouts and I was determinated to benefit other people that I decided to complete Level 3 Personal Training course in 2014. ​My aim is to prioritise my client's personal goals, make them achievable and ensure they are able to maintain and progress every time from there. My plan is to add different techniques, levels and energy to my classes, so each session is a fun progression to the clients. I really enjoy the friendly no pressure atmosphere and I trust it makes it easy and motivates everyone. Its not easy, but once the decision is made and you take the first step , I will be there to support you and guide you ... It will be worth it and you will feel exceptionally great when you see the results! "I like doing both dynamic sequences to tone, and relaxing ones to melt. Music and good vibes present in both cases. I like my students to feel comfortable during the practise so they get the most out of it. I put emphasis on each class to ensure it's personal, whilst inviting students to connect to their inner self and listen to their body." Elena has always been attracted by the art of movement, the concept of grace and the beauty of flexibility. Elena spent many years living these passions through different expressions - from dance to aerial acrobatics, weight and resistance training. Elena also trained at the National Centre for circus arts in aerial disciplines. Alice is a Yoga Teacher Vinyasa Ashtanga, Mindfulness Speaker & Energy Healer. "By using yoga as an effective integrative tool, my main mission is to have each individual feel better about their bodies and their minds. Currently working as a private 1-2-1 yoga instructor and with corporations, seeing improvements in my students, session after session, is my ultimate satisfaction." Former sprinter, rugby player and now English Powerlifting Champion 2018! 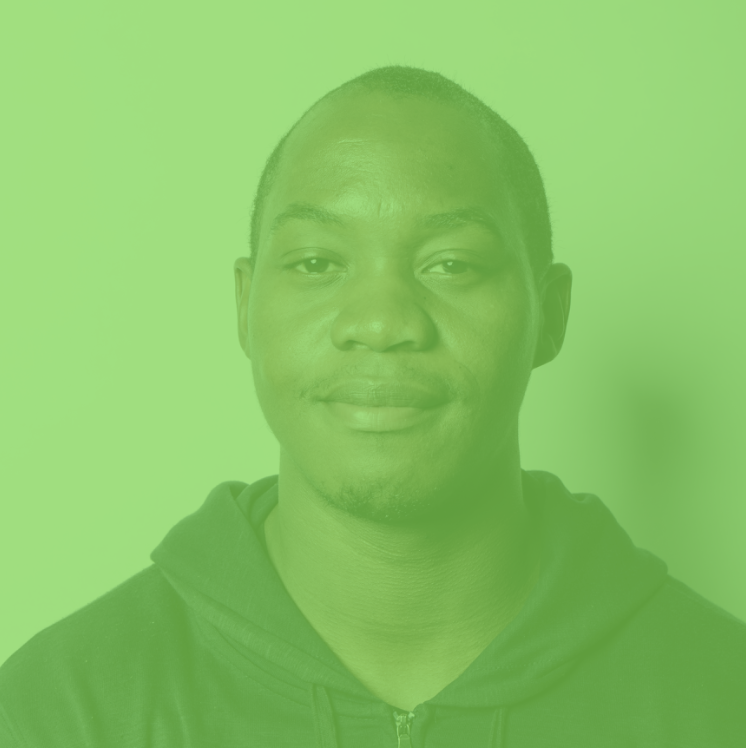 Temi has over 5 years experience in the fitness industry ranging from personal training, group training and managing at Virgin Active & F45. Temi is a true professional, and natural athlete. Her motivation and passion shines through her sessions every day and she's a real asset to the Swift Team. You can work with Temi as a 1-1 client, or in our group boot camp sessions. fitness proved to be a major factor in addressing my own stress & fitness levels. After being inspired by a number of of instructors, loving the positive interaction of classes as well as the supportive journey between trainer and client - I decided on a career change! Ten years later I now primarily teach boxing, HIIT and self defence as way of keeping the body and mind at its optimum levels! My classes are all about having fun, feeling supported and working to your level. May-Ling started her yoga journey in 2010. She was instantly hooked to how yoga made her feel physically and mentally and over the years she started to explore other styles of yoga, primarily vinyasa. As her passion for yoga grew, she felt she wanted to share this passion with others and decided to become a certified yoga instructor. 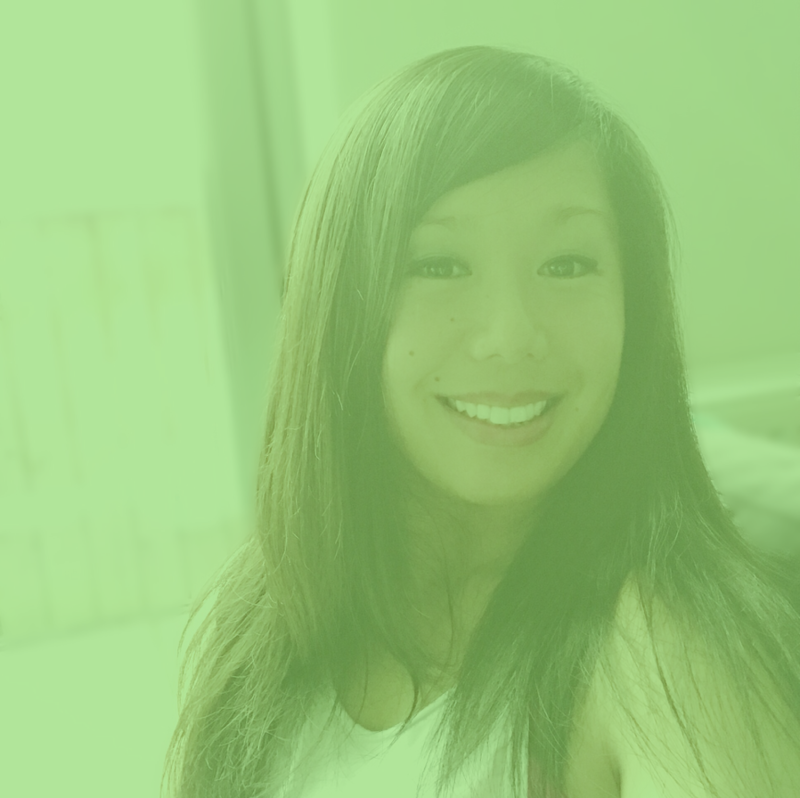 May-Ling loves to offer her students balance by offering a dynamic, yet calming practice, making sure to share some yoga wisdom to take away when off the mat. She always aims to make yoga accessible to everyone, by breaking down poses in an easy to understand manner, encouraging students to further explore in their practice. ​She offers fun and creative sequences that leave students feel that they are always learning something new. 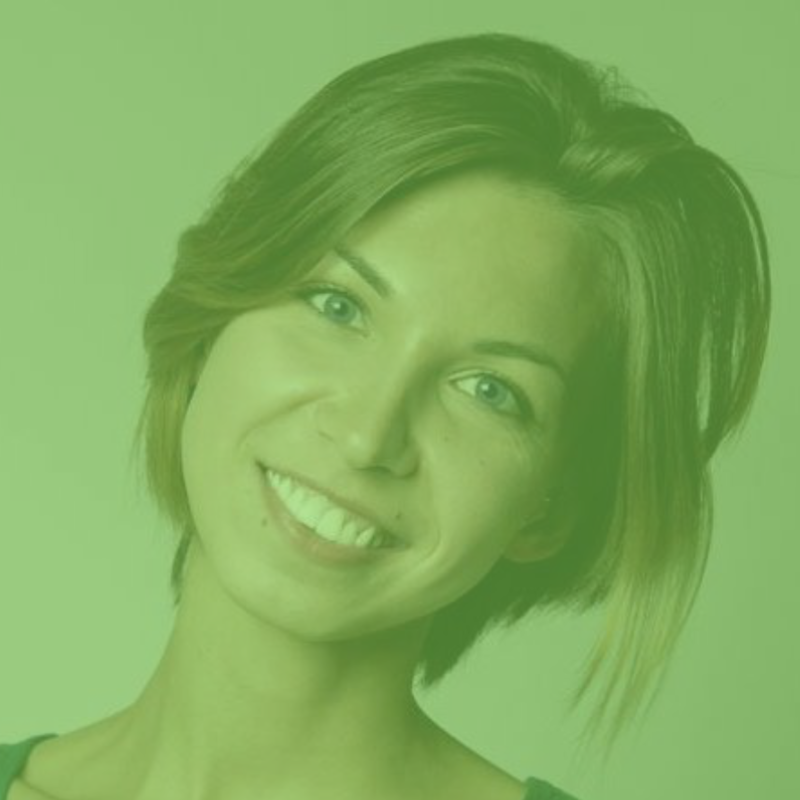 Olga is energetic, vibrant & a seriously motivational trainer. With her positive energy and dazzling outfits, you can count on Olga bringing light to every session. You can find Olga every Thursday 615pm at the London Bridge camp. She's also available for personal training and corporate events. Bella's training style focuses on building a strong foundation to support in standard daily activities whilst working towards any specific goals you may have. Whether that be losing weight, building lean muscle or getting your HIIT fix, her programs can be tailored to work around your needs. If you're looking for a first class motivator, and a knowledgeable trainer, then her diverse training methods are guaranteed to get results and put you on a high after one of her sessions. ​Everything is about balance in life and in her sessions Bella will guide you towards better nutritional choices to work alongside your fitness program to ensure you get the best results you can achieve. "For me, I believe there is more to fitness than just 'working out'- its about instilling my personal passion for fitness into my clients so they can feel the same drive to get fit as I do. And I believe it is this healthy excitement that makes my training worth remembering and returning for. Having spent the past 3+ years studying and working as a Personal Trainer, I can say it is without doubt the best decision I have ever made, to be able to- not only help others meet their goals, and live healthier lives- but grow and continue learning from clients as well as other trainers about how to use fitness as a mechanism for a better way of living." "I absolutely love fitness and trained in everything from marathon running to Olympic weightlifting and most recently competing in CrossFit competitions. I believe that every workout should be challenging with variety to keep you engaged. It should combine some standard movements so you can constantly see how much you have improved. Finally, I am a big believer that fitness shouldn’t feel like a chore but rather a team sport, so all my classes will include plenty of “fun” elements." 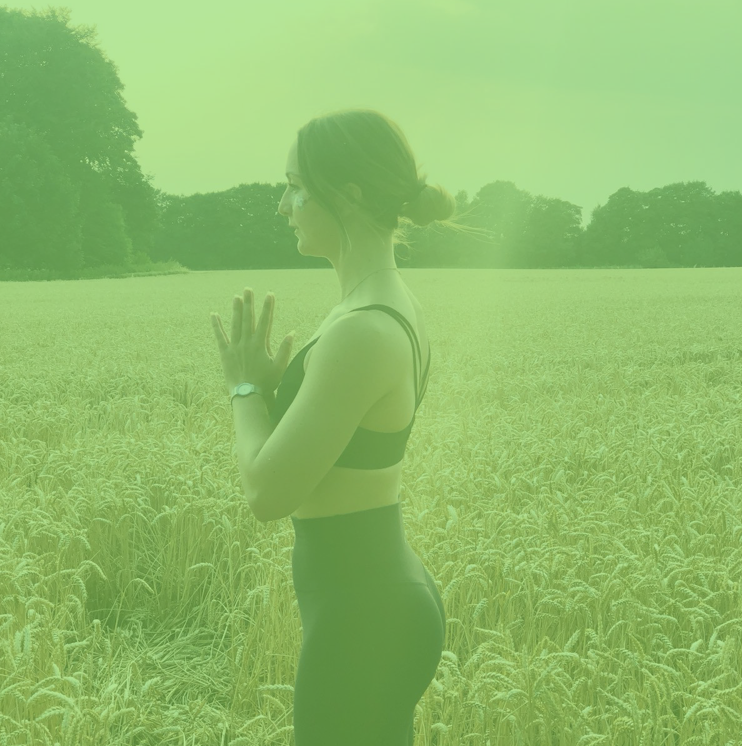 "Having come from a sports and fitness background I found Yoga when I realised that health & wellbeing is far more than strength, fitness and aesthetics. I was missing flexibility and mindfulness too. It was at this point of realisation that I turned to Yoga to improve on those things, and quite soon after having a weekly Yoga practice it "clicked" for me, and I was hooked. I have other fitness teaching qualification but prioritise teaching Yoga as I truly believe that most people living/working in London simply need more of it. Yoga offers escapism, self love, increased awareness and presence both on the mat (in class) and off the mat (in daily life). My classes are varied and accessible, with an emphasis on healthy alignment and good quality breathing. I plan my classes with the intention of my students feeling both energised and zen." 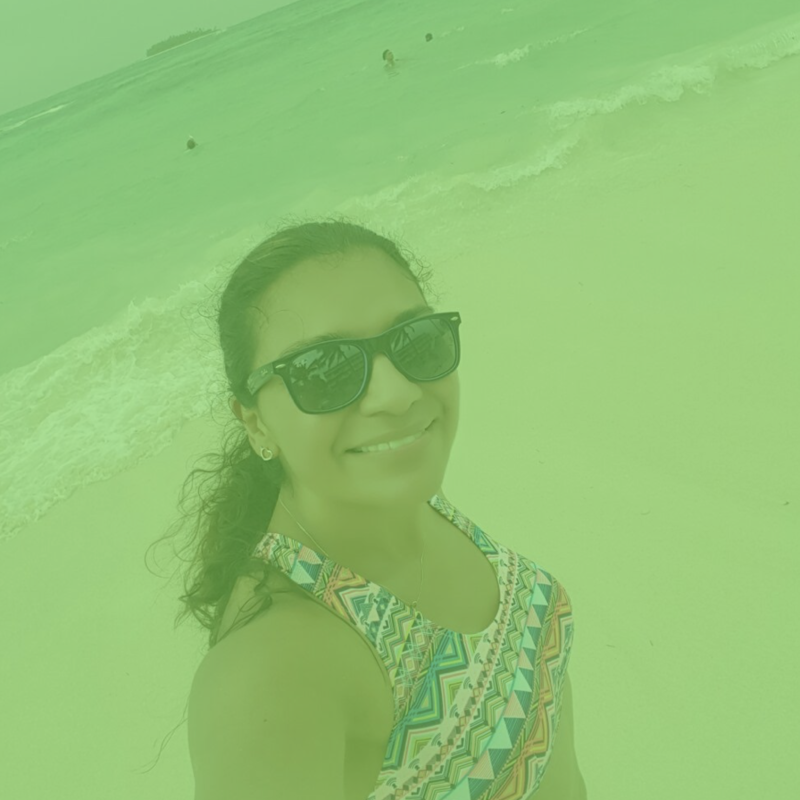 "I started my yoga journey over 11 years ago & as I started to attend yoga classes regularly, I noticed how I became stronger physically but more importantly became connected to my truer self. My attitude towards life started to shift and I became less stressed and concerned about things that initially seemed so important. As my mind, body, spirit interest developed I became intrigued by natural and alternative healing and medicine. Over the years I have studied The Art of Reflexology, Authentic Indian Head Massage, Ayurvedic Yoga Massage, Seated Acupressure Massage and am also a Reiki practitioner." "Coming from a family of professional swimmers I have always been surrounded by health and fitness. I spent my whole childhood in the swimming pool until curiosity took me to dance, then running, rock climbing and other sports. I kept exploring until 4 years ago I discovered yoga and soon noticed not only the physical benefits it gives but also the calming effect on the mind, stress relieve and relaxation and that was exactly what made me stick with yoga. I kept practicing yoga asana, pranayama, and meditation and completely fell in love with the concept of yogi lifestyle. ​I soon exchanged my corporate job in retail buying to yoga studies in India where I received my certification. My mission is to share the joy of yoga and help students discover their body and mind potential and increase awareness through the journey of compassionate, mindful and safe yoga practice.​"